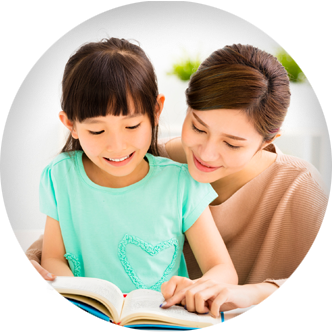 Set your child up for success in school with Sylvan’s anytime, anywhere tutoring. You name the time and place, and we’ll be there. Sylvan students see real results, and your child will too. For example, our in-center students can see up to three times more growth than their peers. 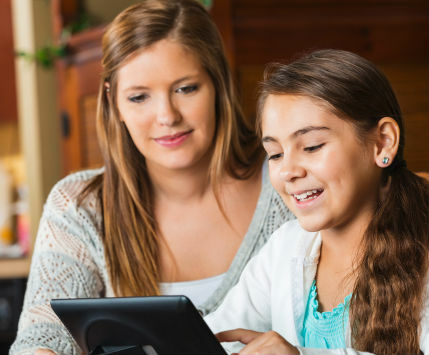 Your child can receive tutoring when and where it’s easiest for your family — from after school at your local library, to after dinner at your kitchen table. And it’s easy to schedule your tutor and pay online. Your child will have a caring tutor who knows how to motivate kids. Many of our tutors are certified in our proven Sylvan Method™ — our assessment and personal learning program that leads to big results. Your child will enjoy learning that delivers more growth than going it alone! Our tutors often use SylvanSync™: interactive lessons and skill building for maximum progress, all delivered on an iPad®. successes on homework and in the classroom! Create your free account & connect with your favorite tutor. Start tutoring sessions & get ready for results! Easily book your next session. We guarantee you’ll like your tutor — or your first session is FREE! We’re 100% confident you’ll like your Sylvan In-Home tutor. That’s why we offer our Great Tutor Guarantee. *Credit on your first session to be applied toward a second session with a new tutor. Limited to one time per customer. 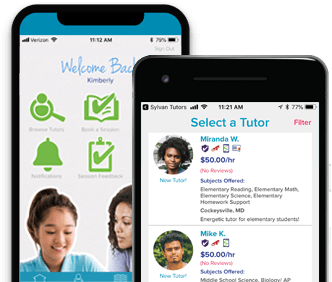 Download our easy-to-use Sylvan In-Home app for all you need to select a Sylvan tutor, schedule sessions and stay in touch with your tutor. Our app makes it easy to set up your free profile and showcase your talents to families. Manage your schedule, tutoring sessions and payments. Start your free search, and find a tutor who makes learning click. 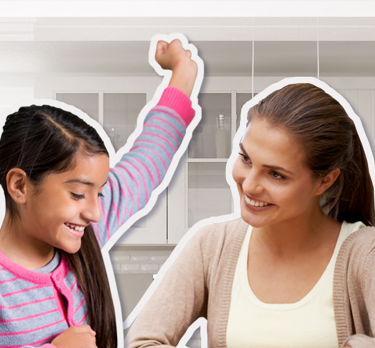 Become a Sylvan In-Home tutor and get paid more doing what you love. Discover how Sylvan In-Home can easily connect you with talented, local tutors that will bring proven results right to your door! We’re here for you every step of the way! 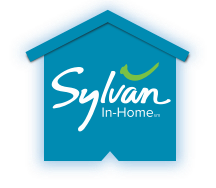 If you have questions about Sylvan In-Home, please give us a call at 888-997-0145. © 2019 Sylvan In-Home, LLC. All rights reserved.